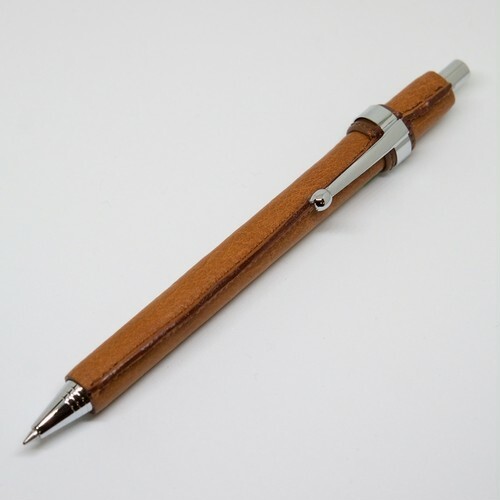 Leather: This ballpoint pen is made of high-quality Japanese cow leather. Every pen is completely handmade. 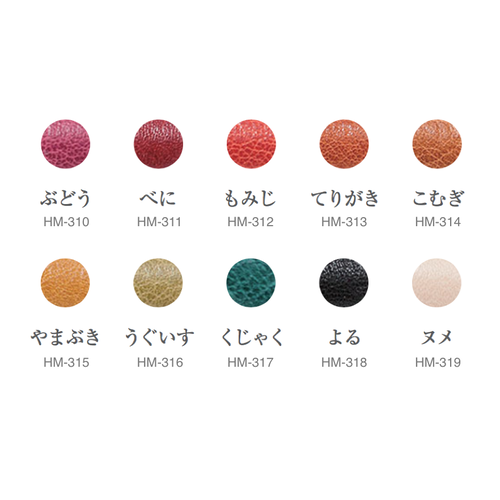 Please enjoy the changes of the shade and unevenness of the leather colour over the years. The pen will be well-fitted to hand by holding the stitch of pen with thumb and forefinger.